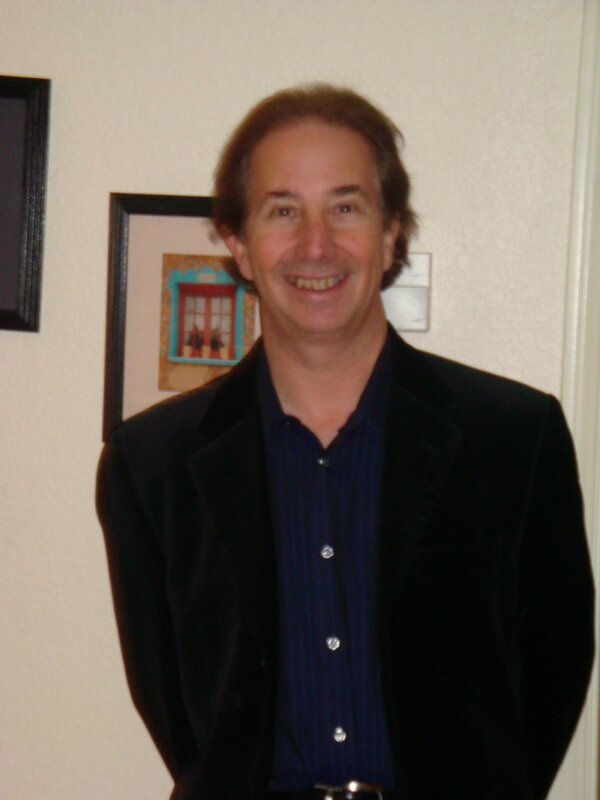 ​David Coddon is a journalist, novelist and college professor based in Southern California. A longtime arts-and-entertainment editor and writer for the San Diego Union-Tribune, he is now the theater critic for the alternative weekly San Diego CityBeat and a regularly published freelance writer in both digital and traditional media. His freelance entertainment, lifestyle and business articles have appeared in publications including San Diego Magazine, the La Jolla Light, San Diego Home Garden Lifestyle, active.com and Pacific San Diego Magazine. David teaches journalism at San Diego State University, English at San Diego Mesa College and creative writing at UCSD Extension in La Jolla. He is a graduate of the University of Southern California with a B.A. in journalism and of San Diego State University, where he earned his MFA in creative writing. His first novel, “The Romancer,” was published in January 2017, and his new book, “There and Back Again,” is now available via either amazon.com or lulu.com.